Cheesecake has to be my all time favourite treat! This low-fat recipe is so easy to whip up in minutes, plus it’s guilt-free, so you can go ahead and indulge! In a large mixing bowl, mix together cream cheese, whipped topping, and sugar. Spoon into graham crust and chill for 1 hour. 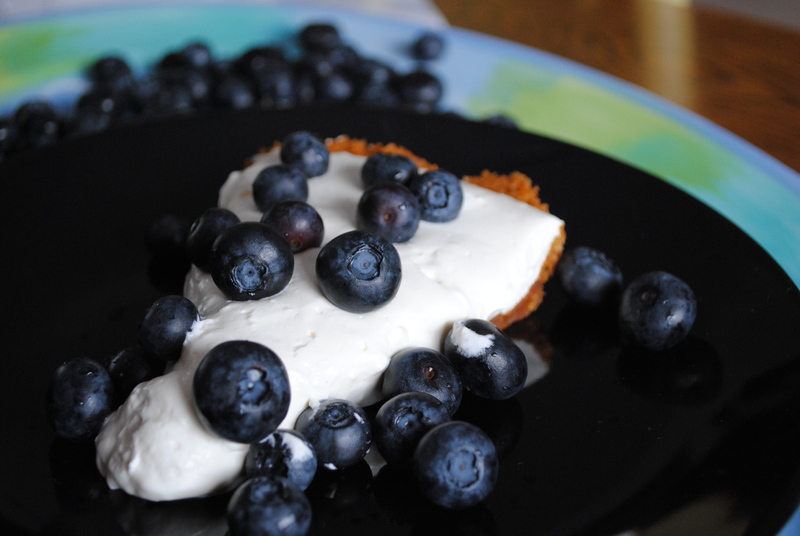 Top with fresh blueberries or fruit of your choice.